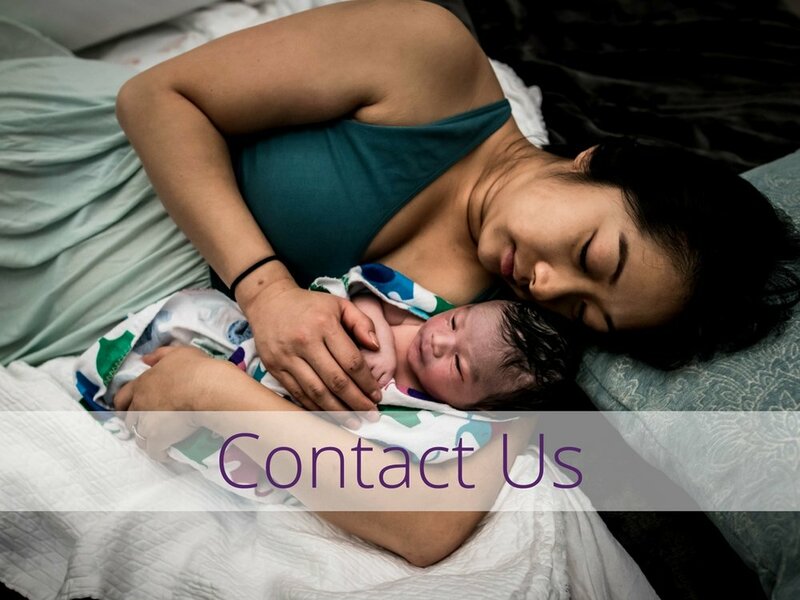 Plano Birthplace provides midwifery care that is compassionate, safe, and evidence based. Our goal is to create an environment in which women will feel pride and satisfaction in their birth experience. 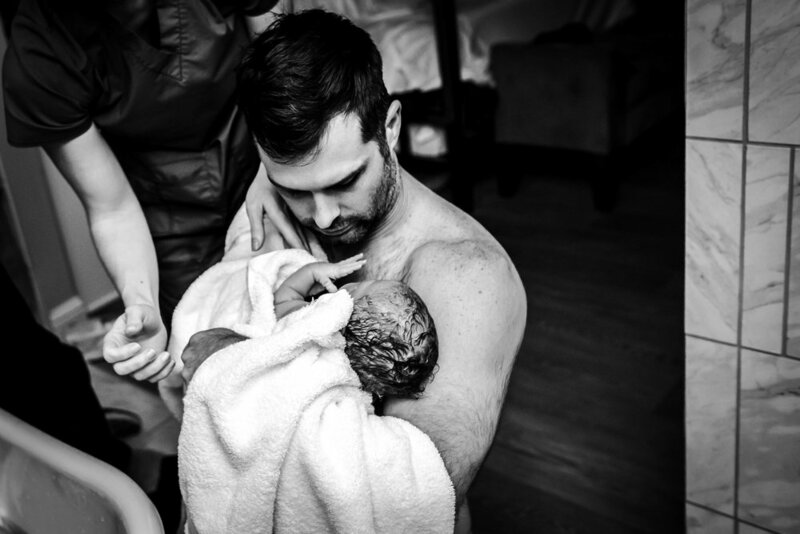 Imagine meeting your baby in a calm, peaceful place surrounded by love and support. We love to walk with our clients throughout the seasons of their lives, as both midwives and clients benefit from long-lasting, caring relationships built on mutual respect and understanding. 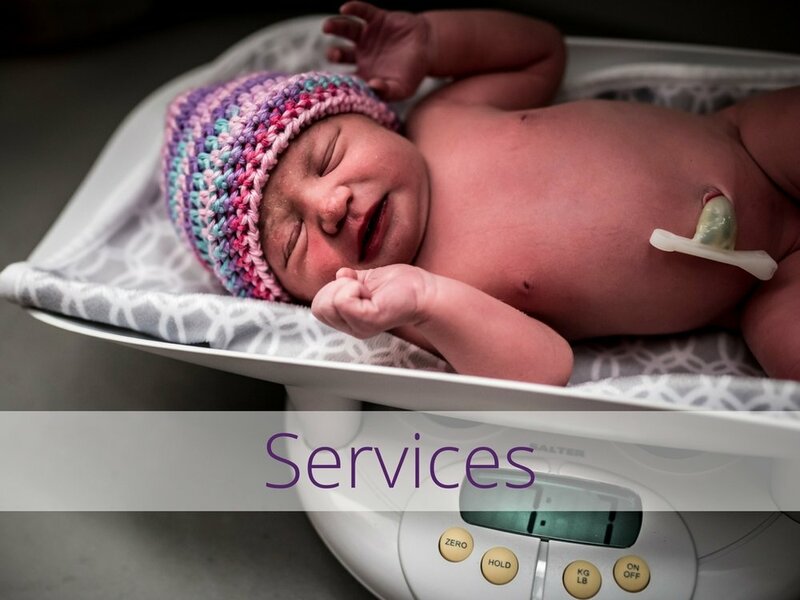 At Plano Birthplace we offer full service midwifery care. 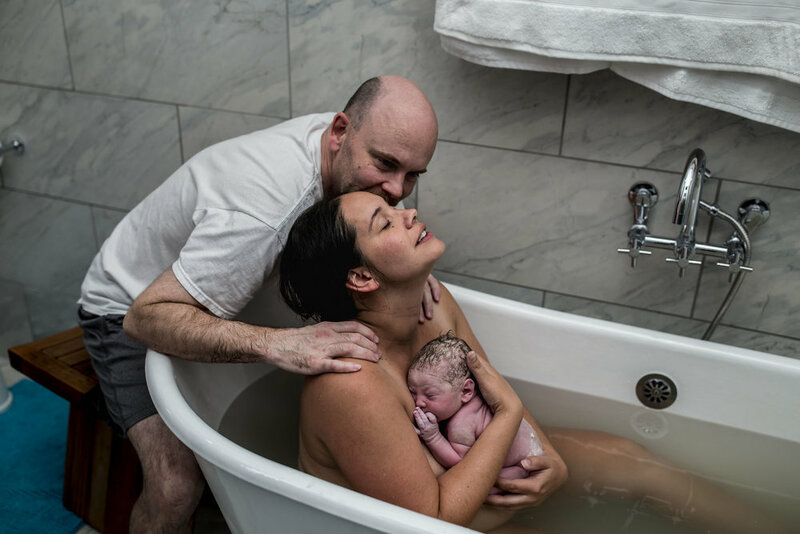 Schedule a tour at our birth center to meet the midwives and have a chance to ask questions about the midwifery model of care & the birth center experience. Any specific questions you'd like answered now? Anything you'd like us to know now? Thank you! Someone from our staff will be in touch within two business days to schedule your tour.